Venezuela is facing a heartbreaking human rights and humanitarian crisis that President Maduro's administration denies is happening. His government is brutally cracking down on dissent while severe food and medicine shortages make it near impossible for many Venezuelans to feed their children and access the most basic healthcare. Infant mortality rates are soaring. According to the New York Times, hundreds of children have died from severe malnutrition. Some Latin American leaders are speaking up, while others are ambiguous or worse, silent. It is time to join together and tell Maduro that enough is enough! April 19 marks the one-year anniversary of the first mass protest that was brutally repressed in 2017. Please show your support for the Venezuelan people. 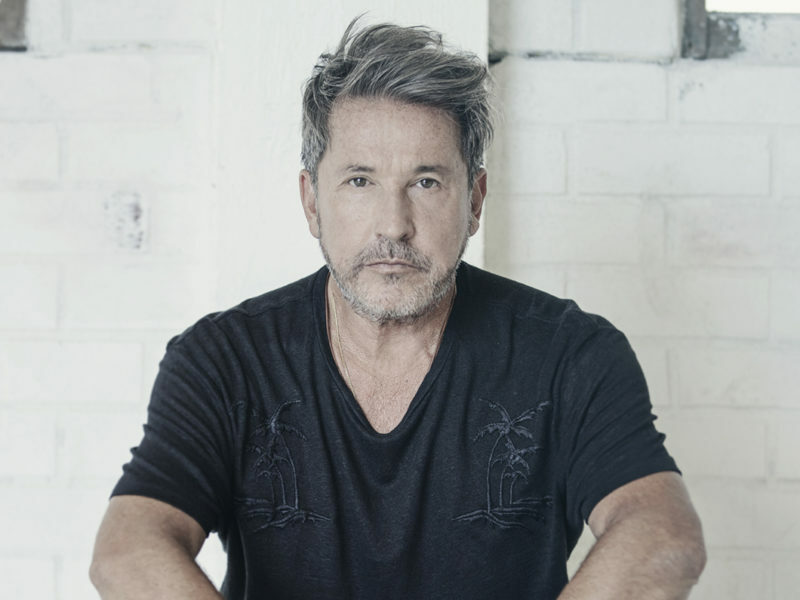 Ricardo Montaner is a singer-songwriter born in Argentina. Starting his career in the late 1970s, he has already released more than 23 albums with many successful singles and has sold over 30 million record worldwide. He moved to Venezuela as a child after his parents moved there from Argentina. He is now lending his voice for change. Watch the video below and join him in saying, we will not stand by another day while our Venezuelan neighbors go hungry. Latin Americans and their governments should speak out and urge President Nicolás Maduro’s government to recognize and tackle the devastating human rights and humanitarian crisis in Venezuela. Medina, who took office in 2012, has been actively involved in efforts to mediate between the Venezuelan government and opposition. This “dialogue”—which did not acknowledge the Maduro government’s responsibility in the political, social, and economic crisis in Venezuela—did not deliver meaningful results. Meanwhile, the Dominican Republic has not participated in regional discussions or statements of the Lima Group condemning the human rights and humanitarian crisis in Venezuela and has abstained in several votes at the Organization of American States to adopt resolutions addressing it. Since taking office in 2017, in a radical departure from his predecessor Rafael Correa’s positions, Moreno has voiced concern about the existence of political prisoners in Venezuela. However, Ecuador’s foreign policy towards Venezuela has, in essence, remained the same. Ecuador has not participated in regional discussions or statements of the Lima Group condemning the human rights and humanitarian crisis in Venezuela and has abstained in several votes at the Organization of American States to adopt resolutions addressing it. Since taking office in 2014, Sánchez Cerén has been an open supporter of Nicolás Maduro and his policies, including recently of the creation of a pro-government Constituent Assembly that overtook powers from the elected legislature, which has an opposition majority. El Salvador has not participated in regional discussions or statements of the Lima Group condemning the human rights and humanitarian crisis in Venezuela and has abstained in several votes at the Organization of American States to adopt resolutions addressing it. 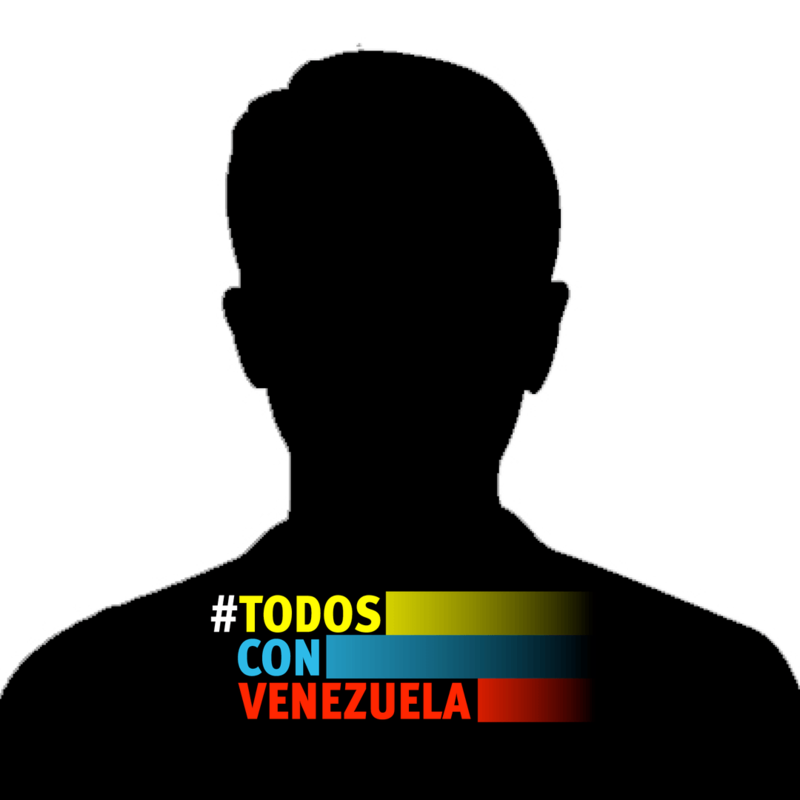 You can also add our Facebook Frame to your profile picture and show your Facebook family and friends that you are with the Venezuelan people! The Venezuelan government has targeted critics of its ineffective efforts to alleviate severe shortages of essential medicines and food while the crisis persists.